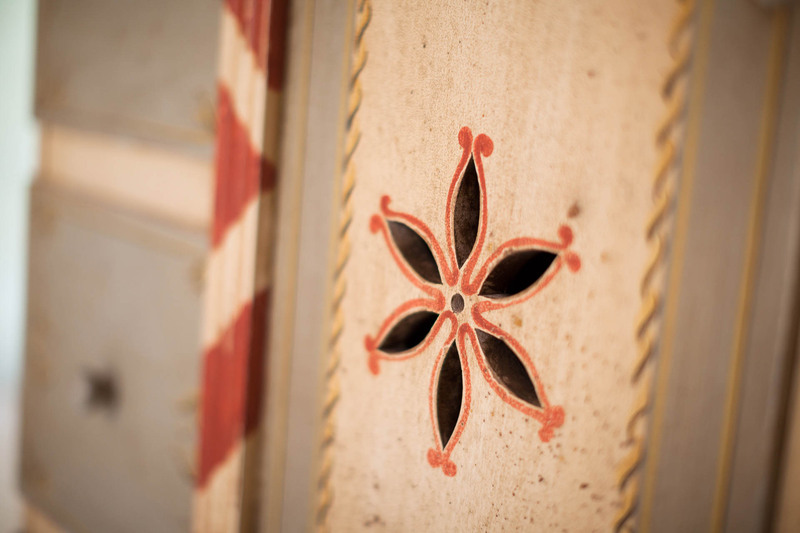 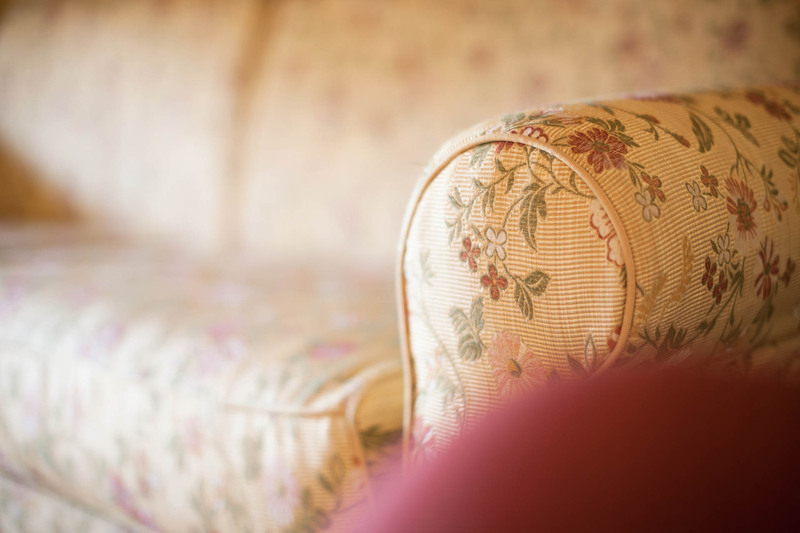 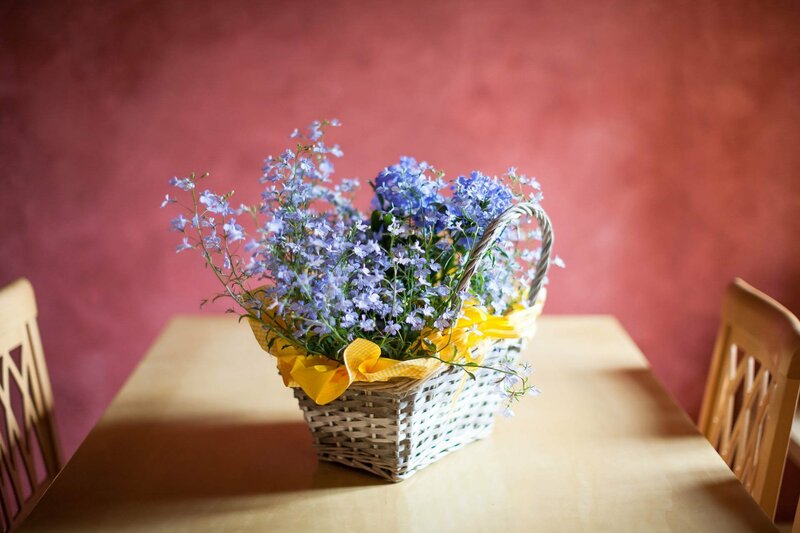 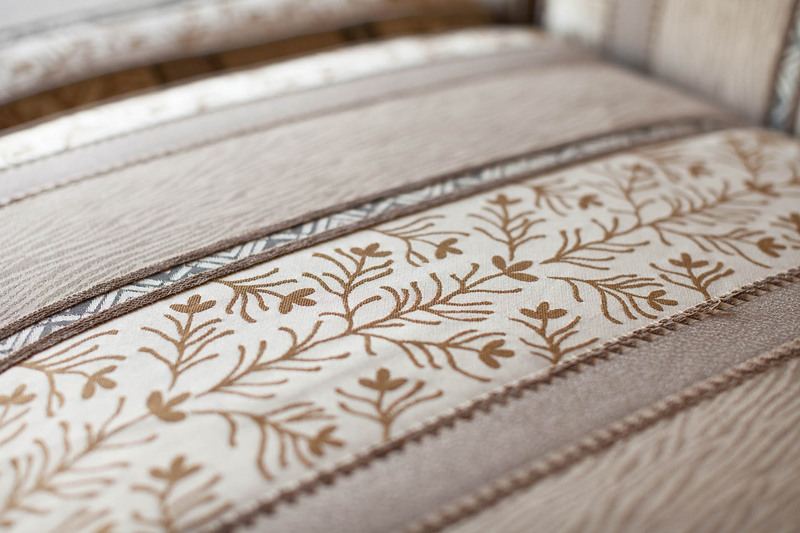 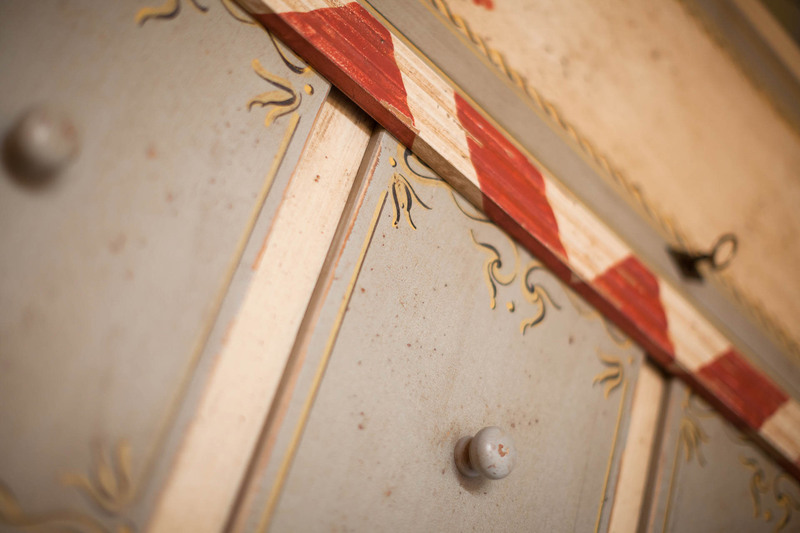 Refined and elegant, we have designed them to make you feel at home. 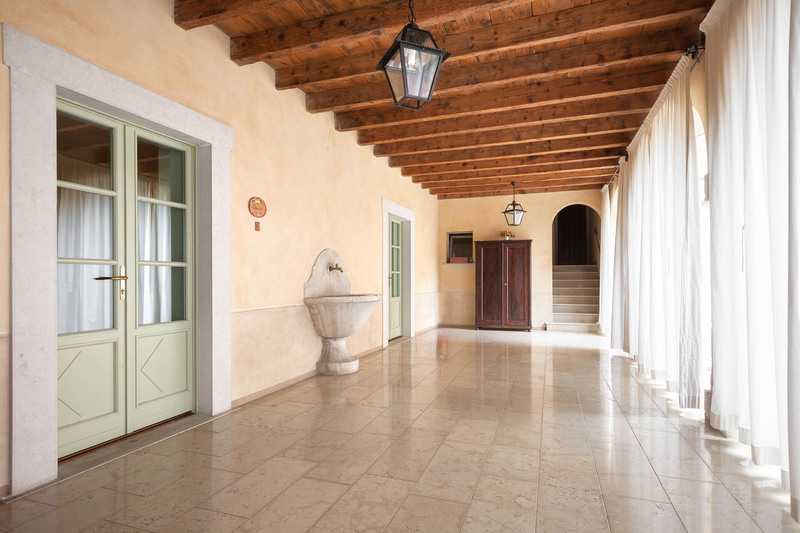 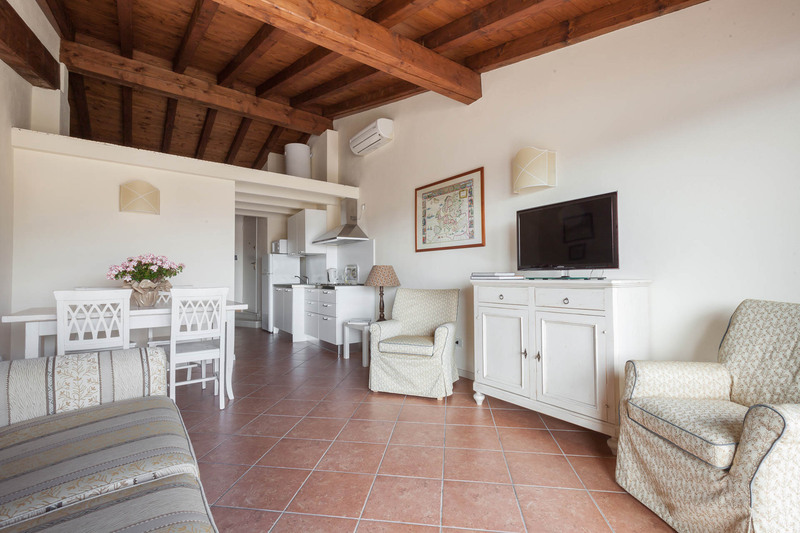 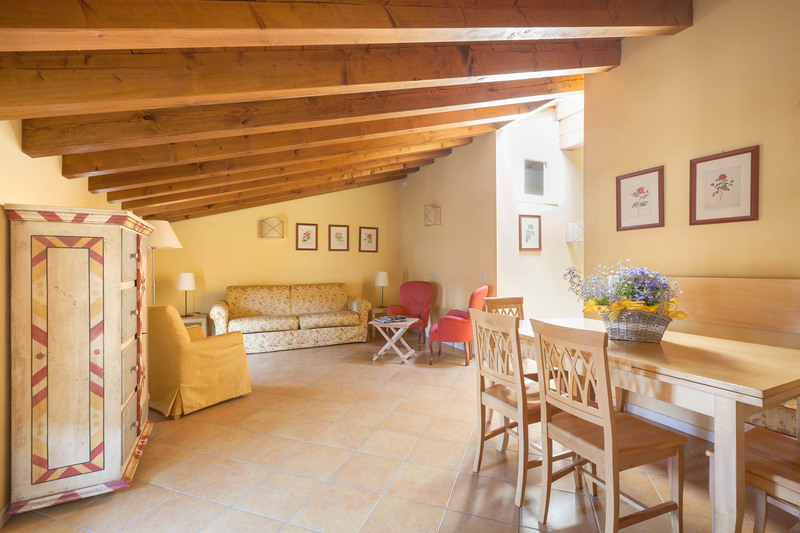 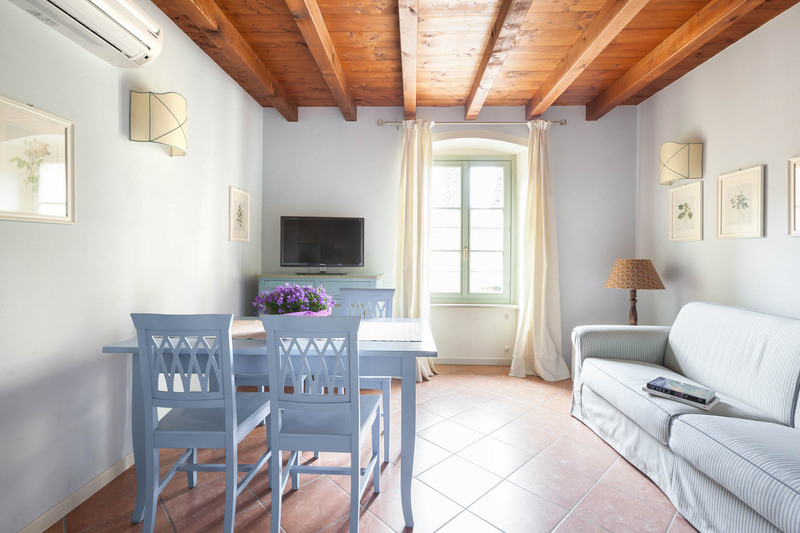 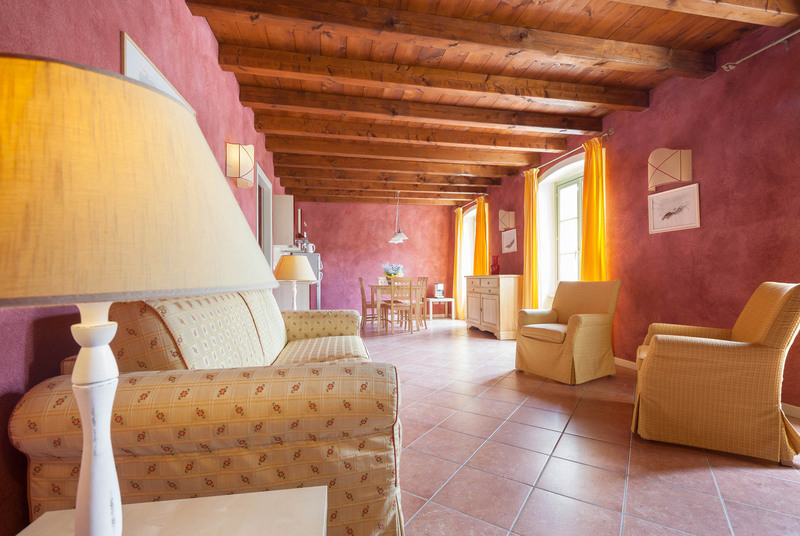 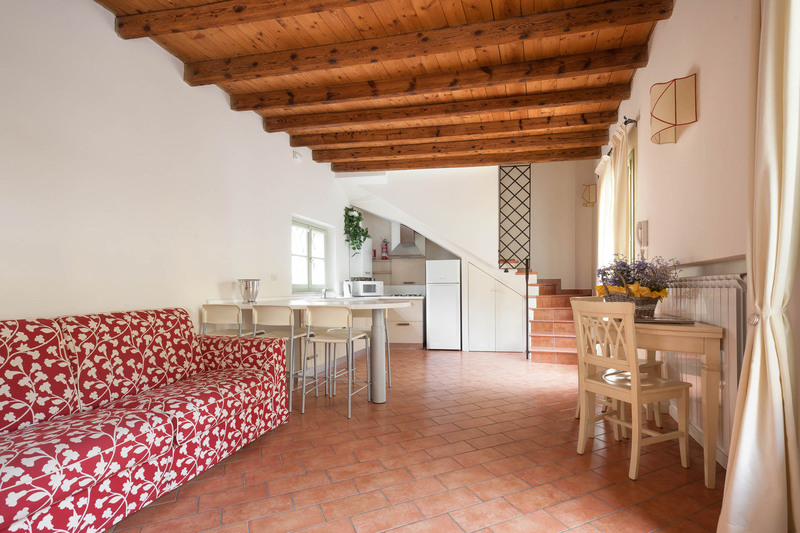 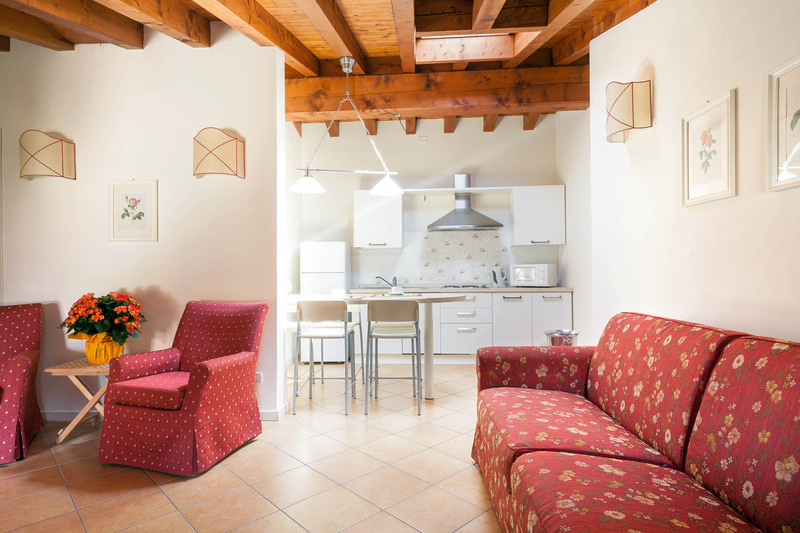 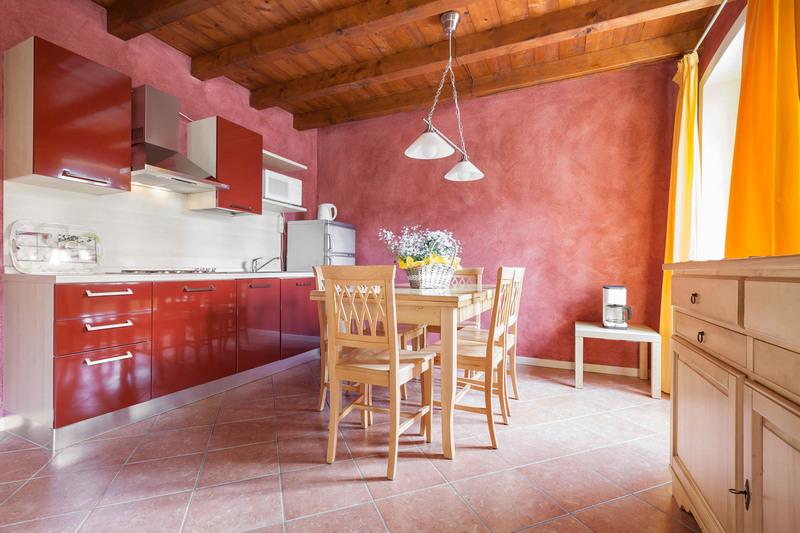 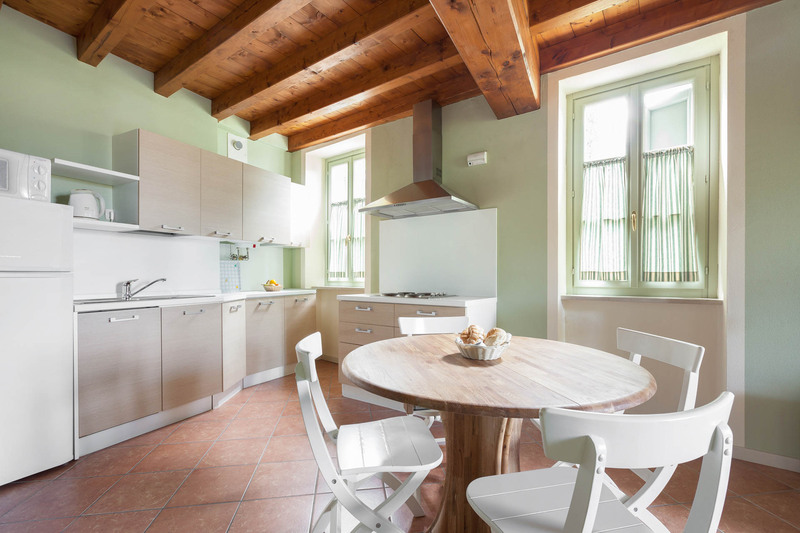 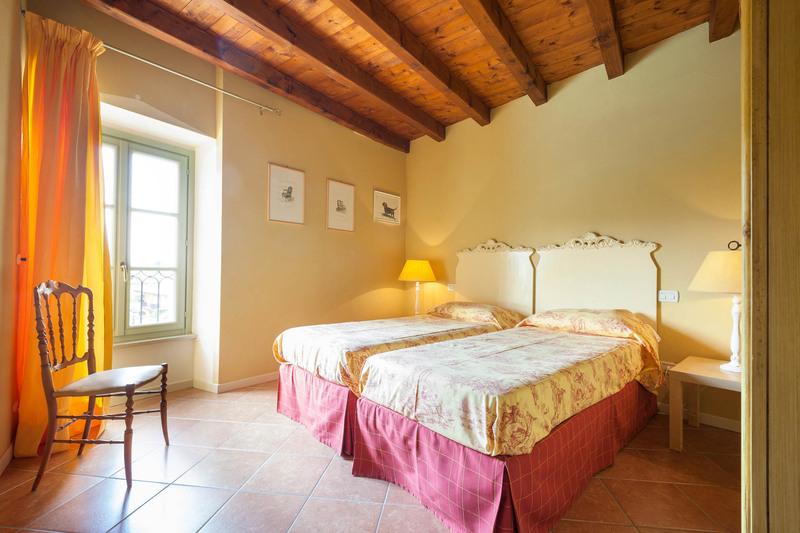 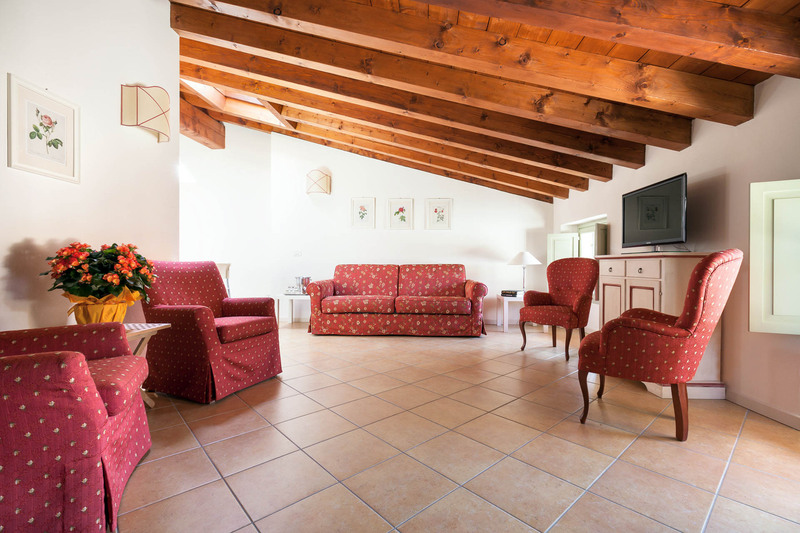 Villa Antica Torre offers refined and welcoming apartments from 50 to 95 square meters, two-room, three-room and four-room apartments. 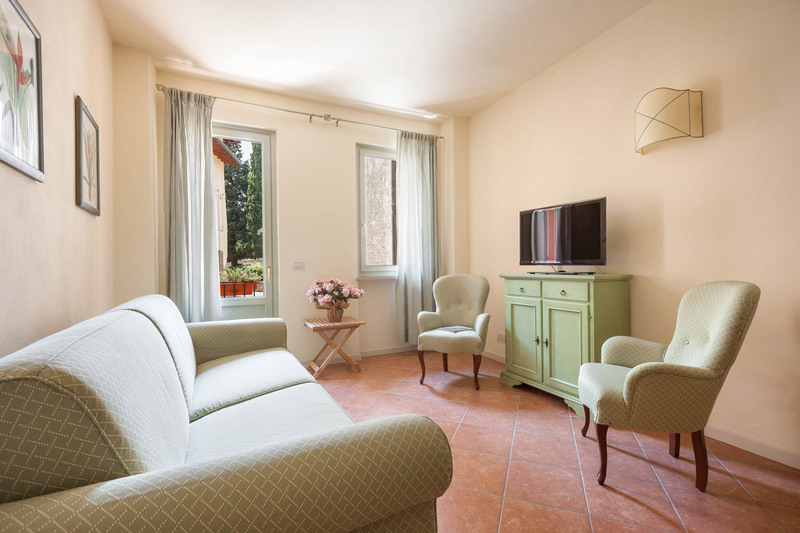 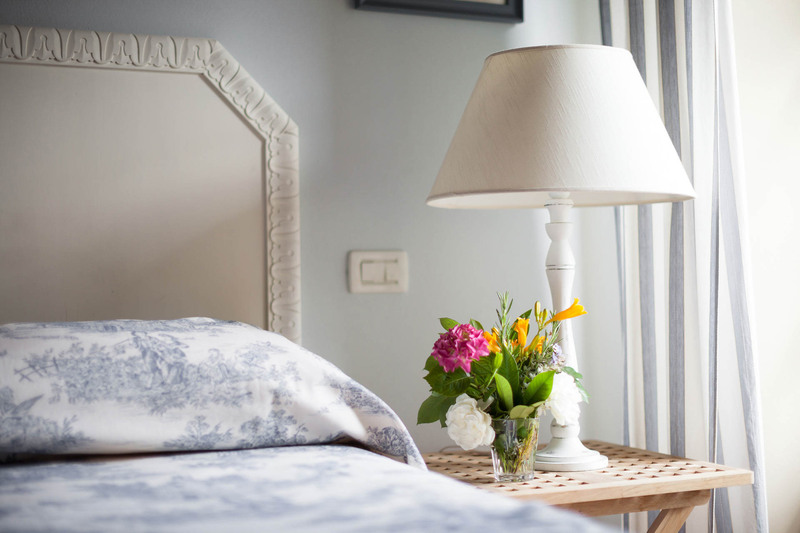 Each apartment is equipped with air conditioning, heating, safe, LCD color TV, satellite antenna, internet connection and dishwasher. 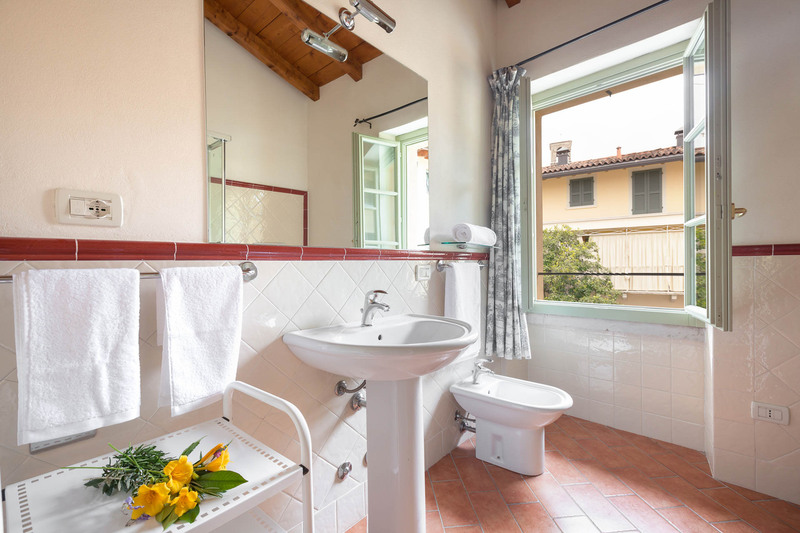 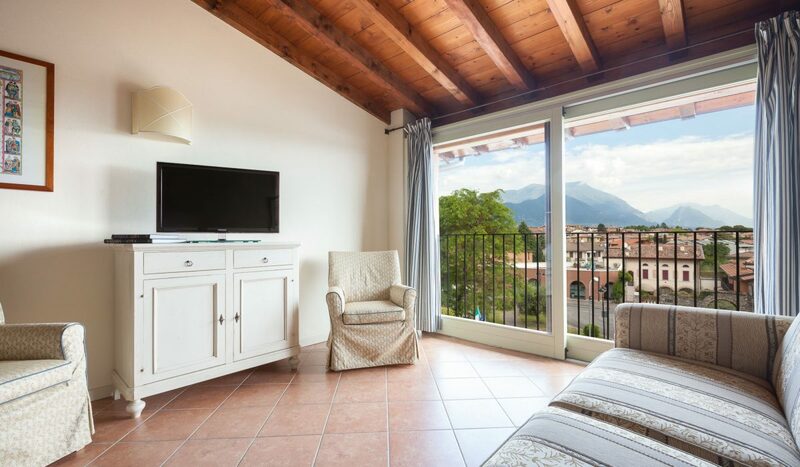 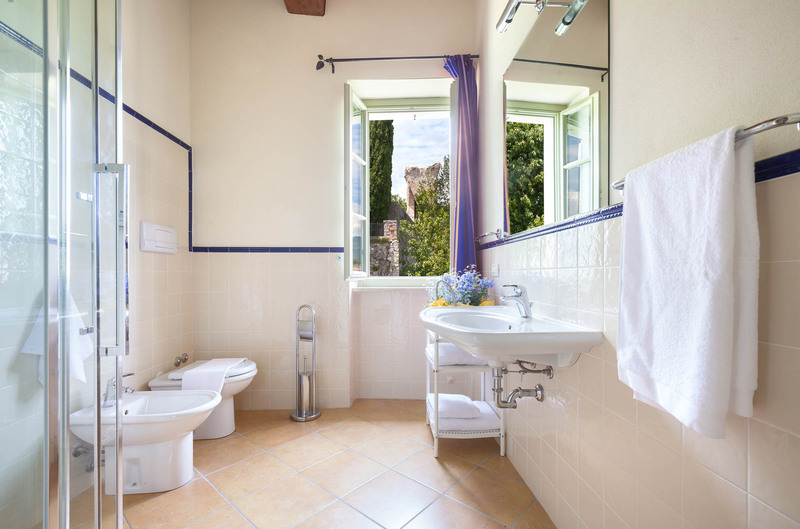 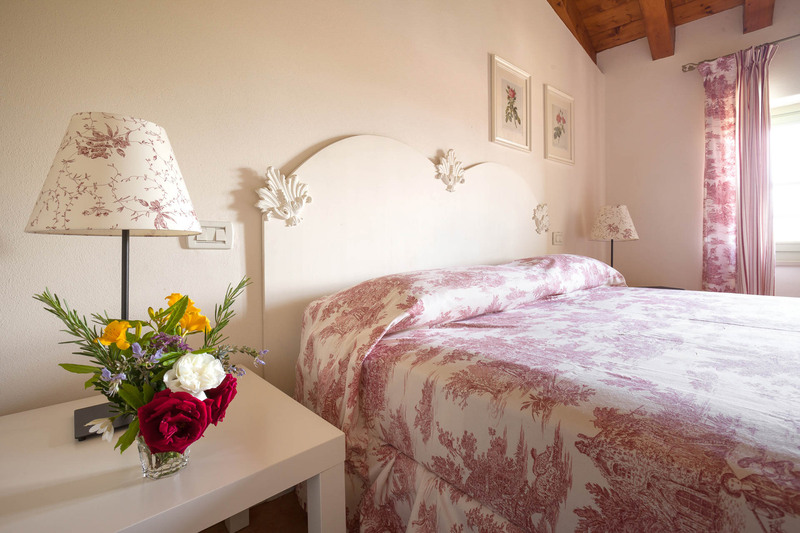 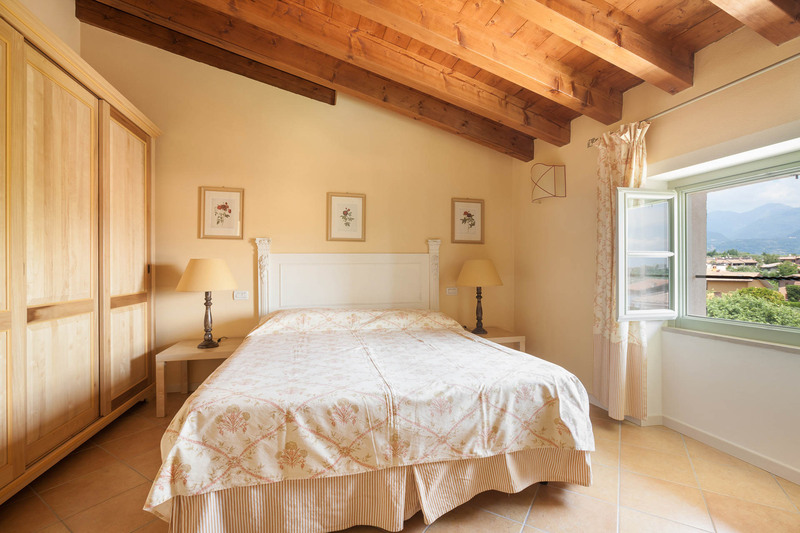 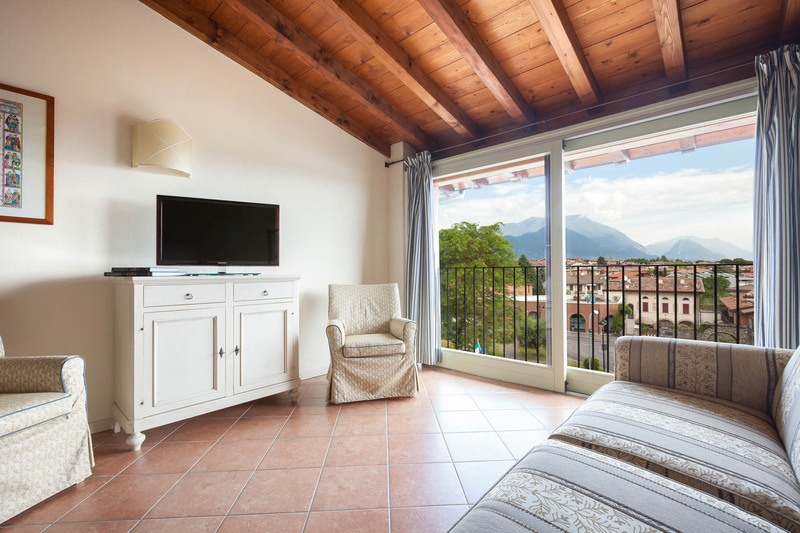 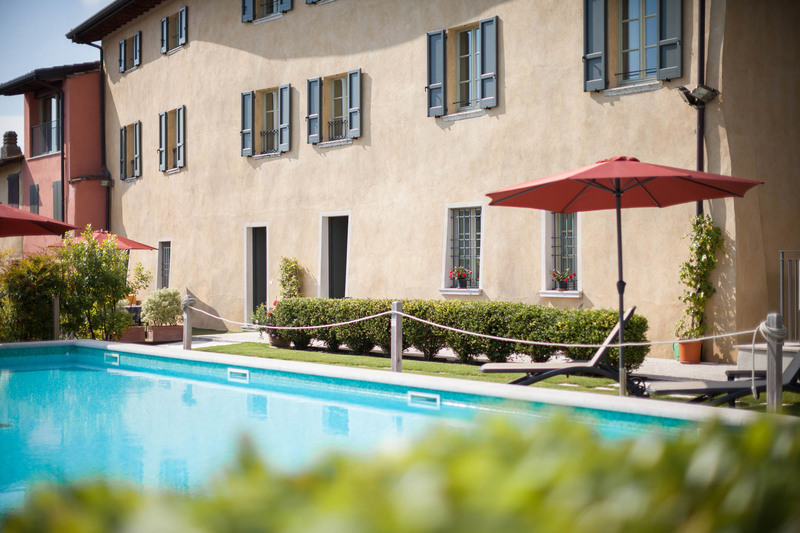 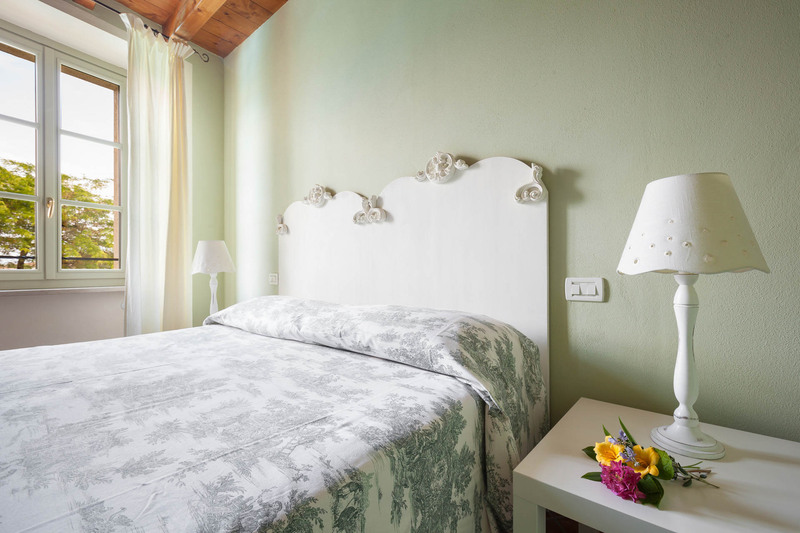 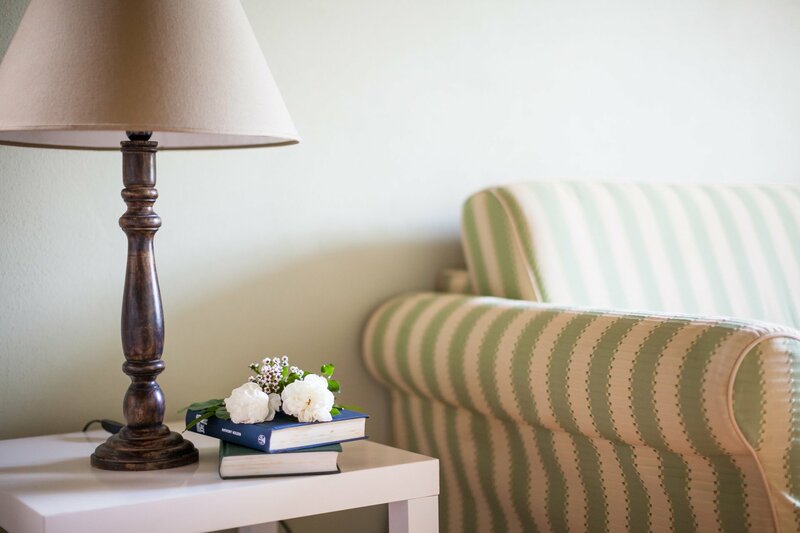 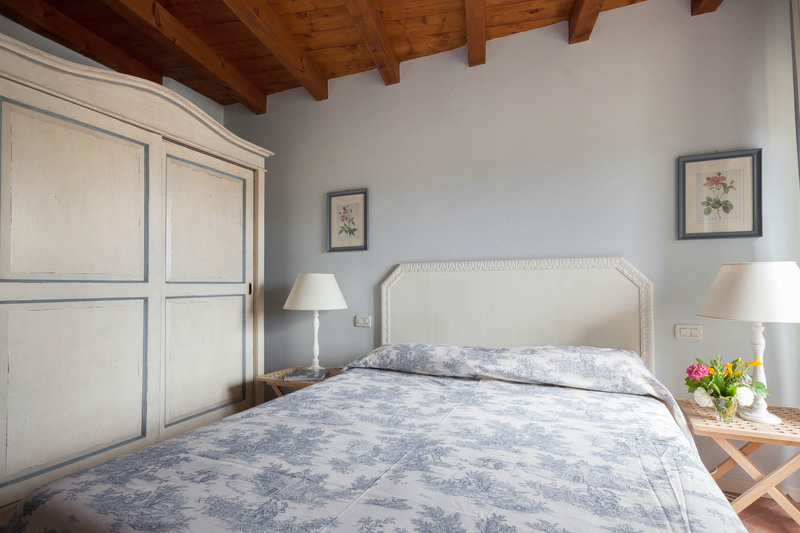 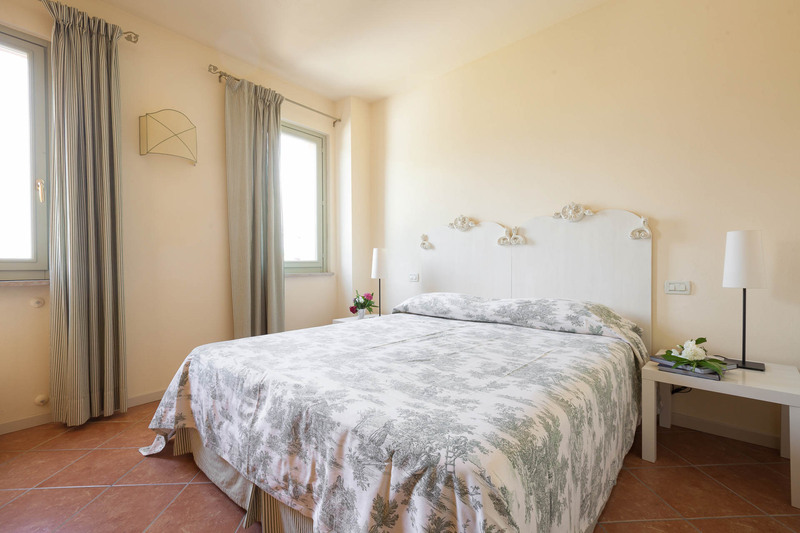 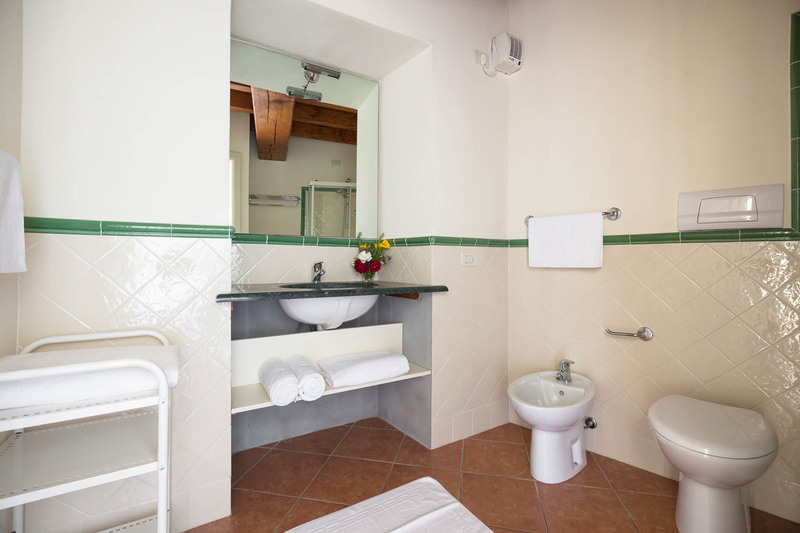 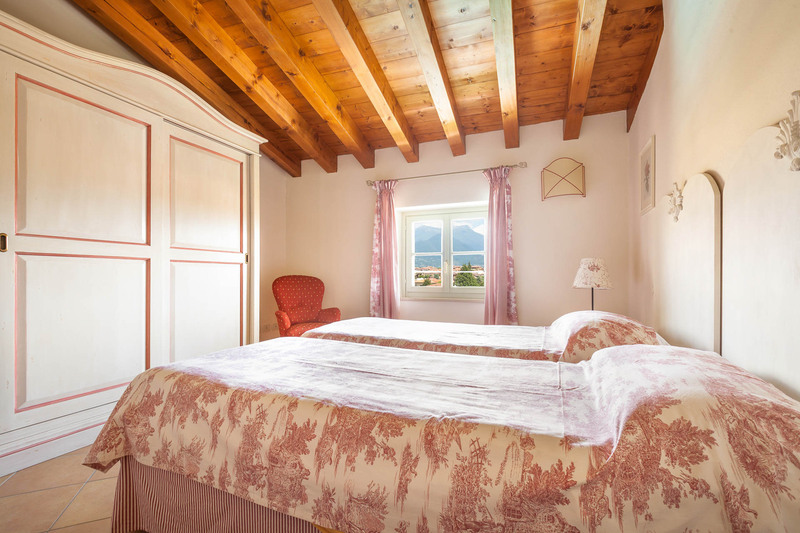 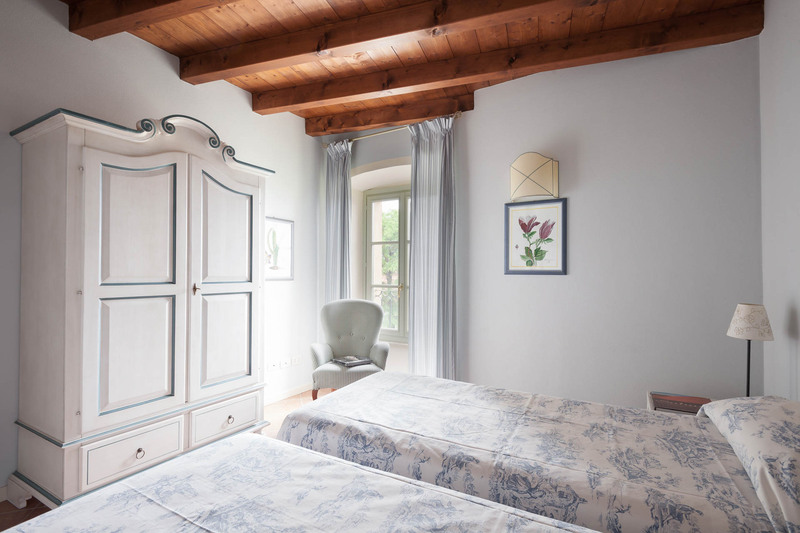 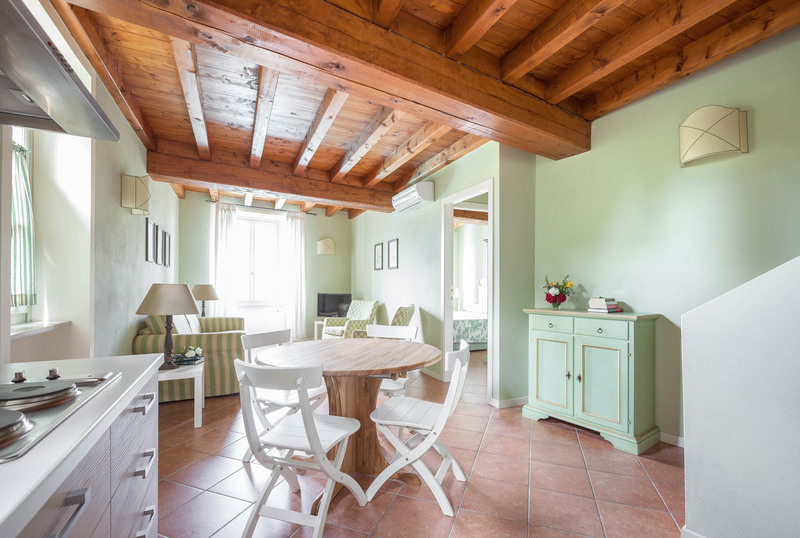 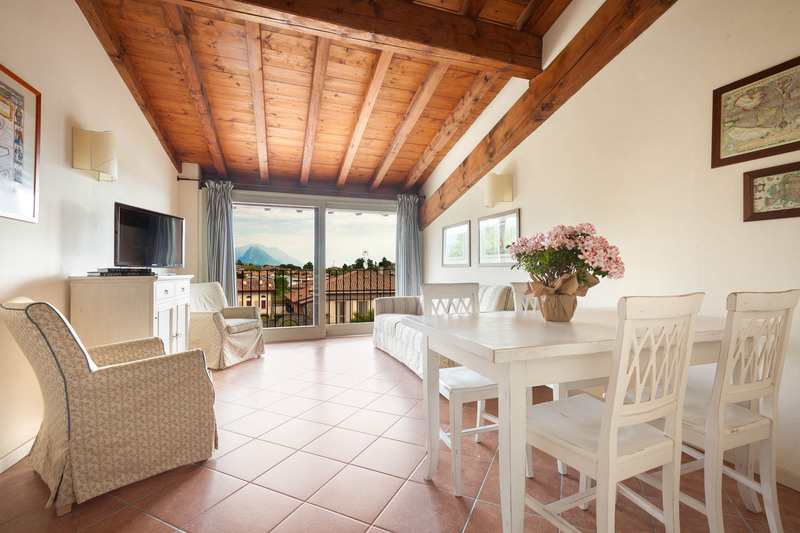 Each room, equipped with the most modern comforts, is furnished with extreme attention to detail to offer the best to its guests, who will be able to fully enjoy the relaxing atmosphere of Lake Garda.